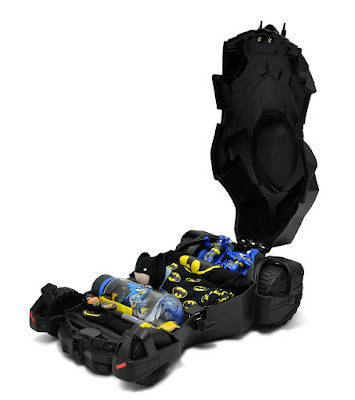 NEWS: Batmobile suitcase! BATMOBILE SUITCASE!!! We got very excited about the upcoming Batman Vs. Superman film recently after being sent the new Batmobile in LEGO form (the best form anything can take, surely?). Well, our bat-citement was elevated by several wall-climbing levels once we saw this: a pull-along suitcase IN THE SHAPE OF THE BATMOBILE! Seriously, look at this thing. 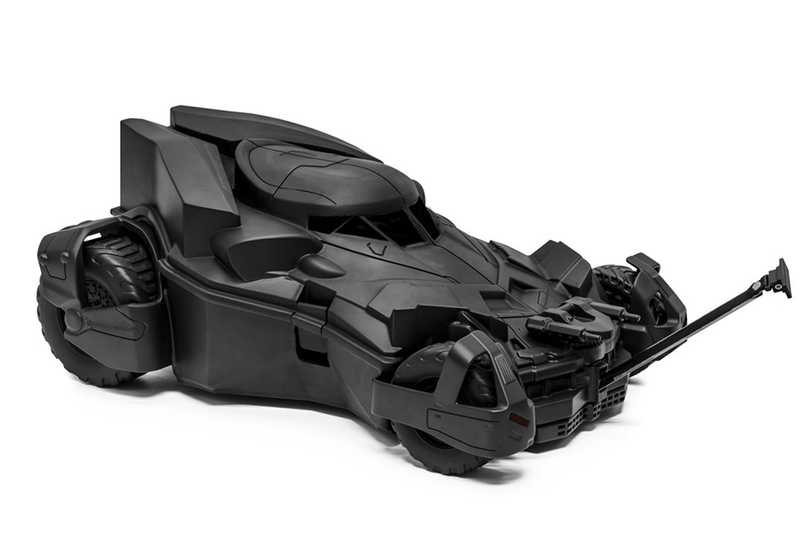 It basically looks like a pretty good replica model of Batman's latest ride, complete with rolling wheels and a set of machine guns up front. Mmm... life-like guns on a piece of luggage you might be taking through an airport? Nah, should be fine. 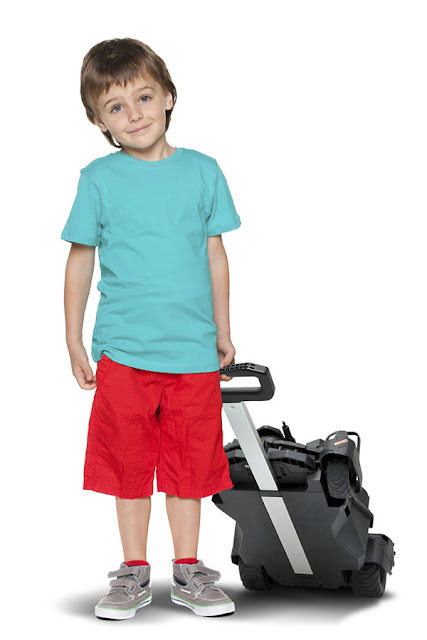 One bit of disappointing news about the Batmobile suitcase is that it is - currently - only available in child sizes. Stupid kids, they get everything cool. 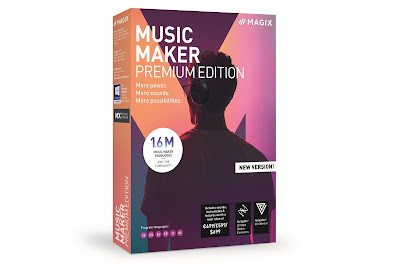 Look at this idiot in the picture below. He doesn't deserve a suitcase as awesome as that.